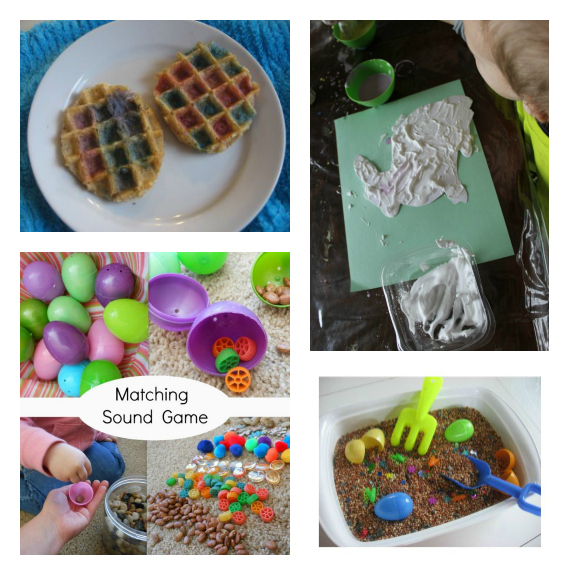 Easter Sensory Activities that you can touch, taste, see, smell, and hear! 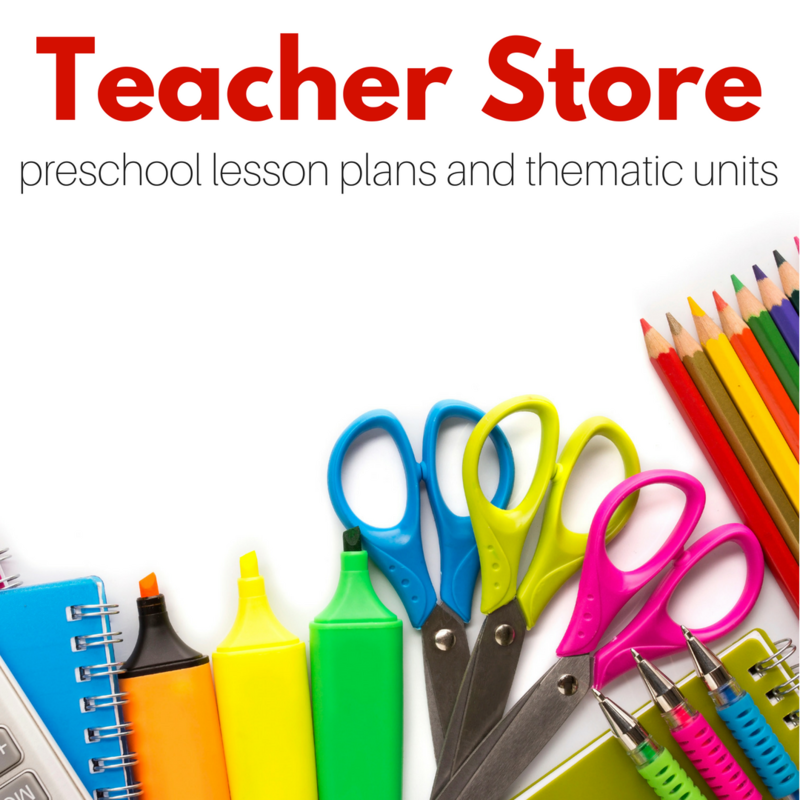 As a preschool teacher, I get asked a lot about how I teach. One thing I usually say is that in my class my students explore with all their senses. This isn’t because of careful planning it’s just a fact. 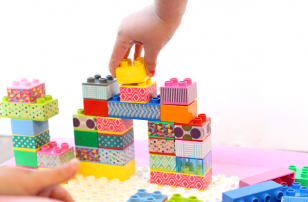 Young children use all their senses, in order to make sense of what they are experiencing. 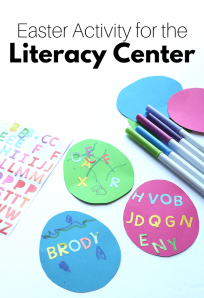 Because that is how they learn, we should teach that way. 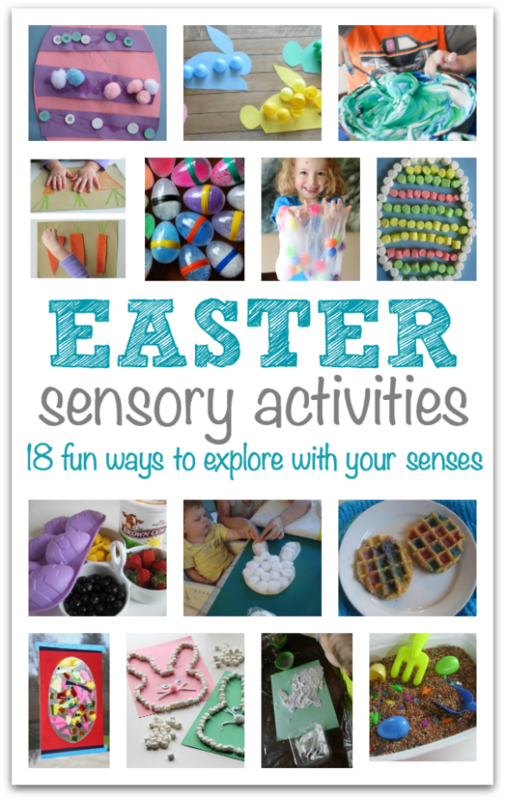 Here are 18 Easter sensory activities that are wonderful experiences for all their senses. Marshmallow Easter Bunny – fantastic for touch and taste! 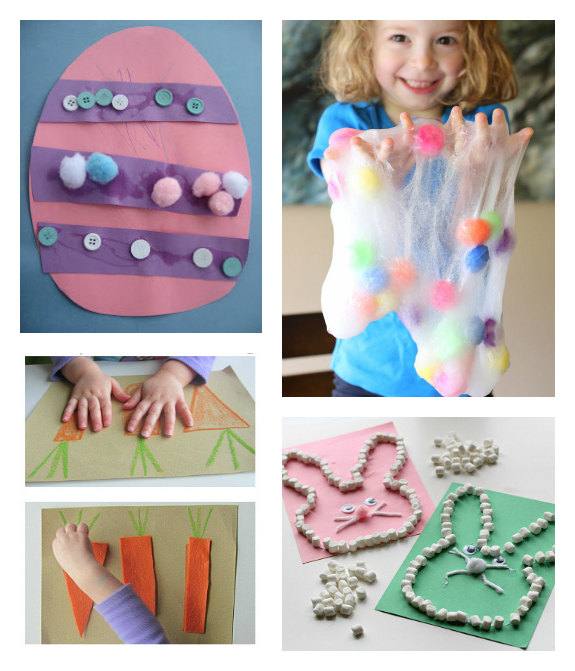 Texture Easter Eggs – explore how the materials feel so different! Easter Egg Collages – explore silky and smooth textures with this ribbon craft. 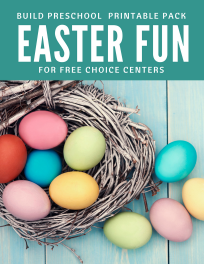 Frozen Yogurt Easter Eggs – Make them and taste them. 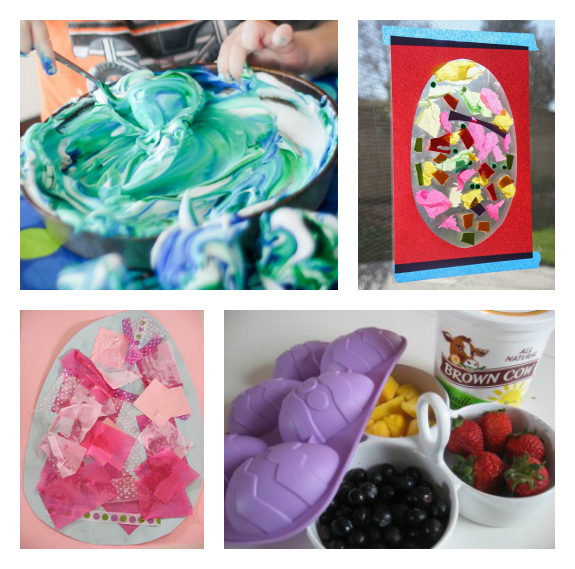 Shaving Cream Easter Bunny – Get your hands messy with this great craft from How Wee Learn. 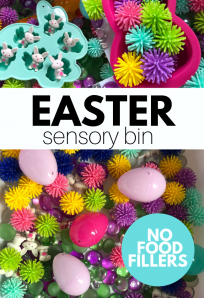 Easter Sensory Tub – Dig through spring with this multi-sensory activity. Paint & Eat Easter Egg Waffles – not only for taste these are visually stimulating too! Soft Cotton Ball Bunny – Make it and feel it! Fancy Egg Shakers – these shakers from Mama Smiles are visually stimulating and perfect for learning about sound. 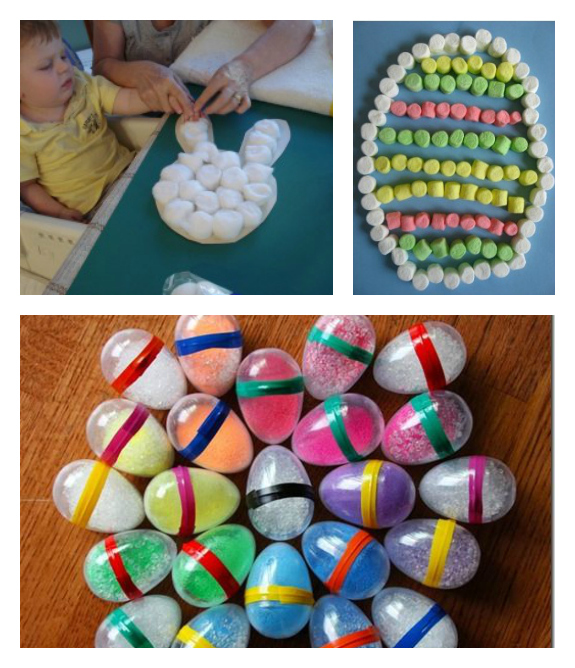 Marshmallow Easter Egg – children love the feeling, smell, and not surprisingly taste of these colorful marshmallows. 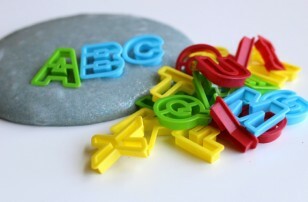 Candy Play Dough – I can’t imagine kids NOT wanting to taste this from Kids Activity Blog. 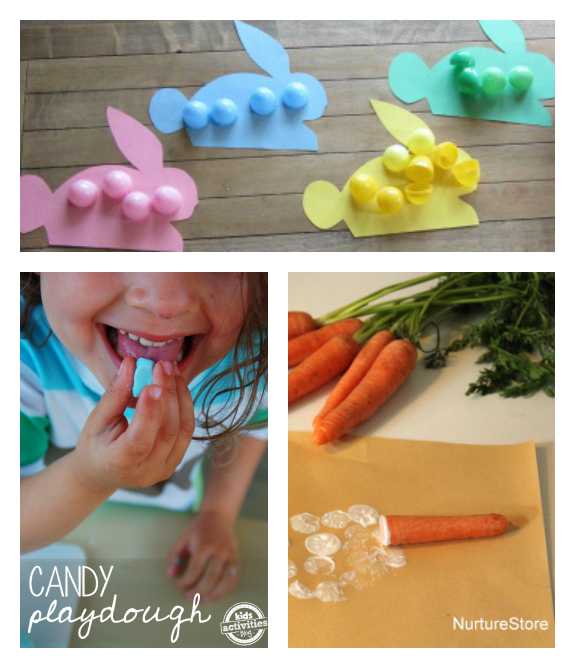 Bunny Color Match – Bright visuals help make this activity a hit! 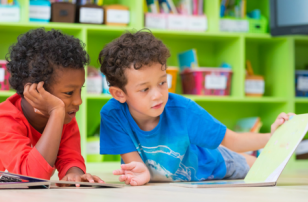 Easter Writing and Printing with Carrots – explore how carrots, taste, smell, and feel with this activity from Nurture Store. 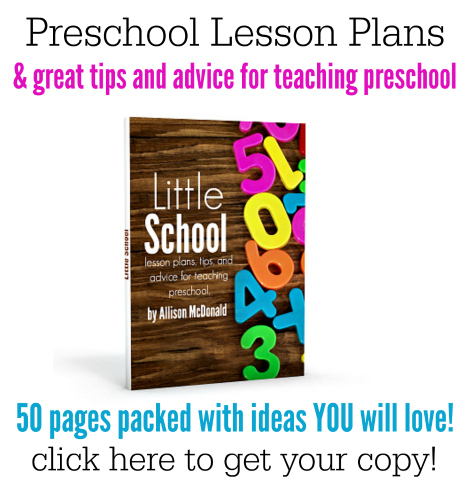 If you like this circle time activity, certainly you will love the ideas and circle time lessons I share in Little School my ebook of preschool activities.